Only a 15 minute drive from Galle this is an easy, accessible day trip. And because it is so close it can be quiet a spontaneous decision to go and all you need to do is hail a tuk when you have made the decision. 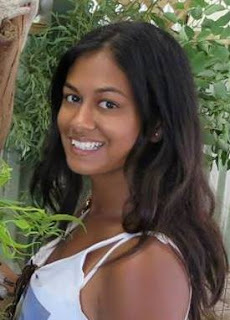 I actually did this day trip last month while in Sri Lanka, leading a group of friends. Our first stop was the Japanese Peace Pagoda. This is a beautiful temple that was built after the tsunami and overlooks the ocean. The name is so fitting because it is so quiet and peaceful, tucked away on the outskirts of town. It is a temple so be respectful and cover up. The Peace Pagoda carpark is also where you start the walk down the Jungle Beach. Its about a 5 minute walk down the jungle path until you come to a small, pristine beach. The snorkeling is apparently quiet nice here but there are no shops so you will have to bring your own gear. After relaxing at Jungle Beach head to Unawatuna Beach, a totally different vibe to Jungle Beach. The beach is lined with restaurants, bars and hire shops. Here you can hire snorkel gear, scuba gear, book a boat tour, or just grab some food. You could easily spend the rest of your day here before heading home. 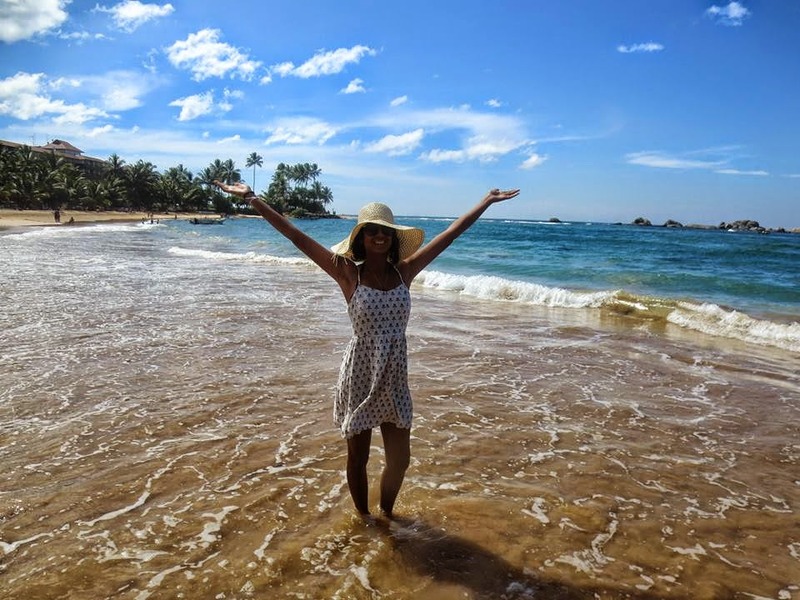 The beach town of Hikkaduwa has been a tourist hotspot for a long time and on my visit there recently, I could see why. Unlike the beaches in Galle and Unawatuna, Hikkaduwa is a better surf beach and you can hire surf boards on the beach. But whats really special about this beach is marine visitors. 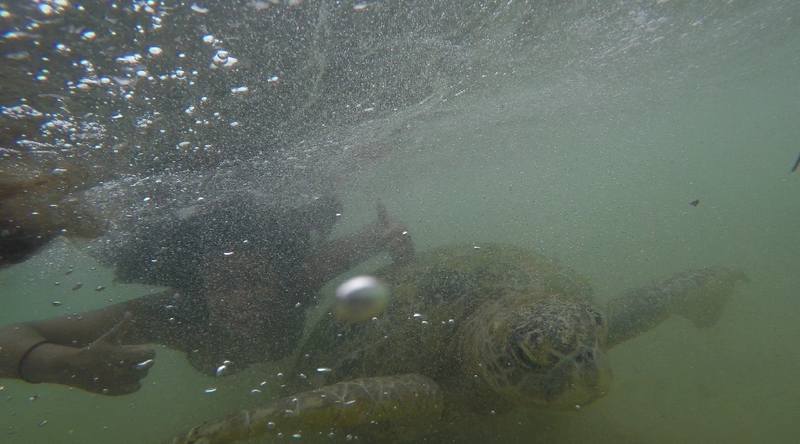 While we were there we were lucky enough to encounter five giant turtles swimming close to shore. It was amazing to be so close to them. They surprisingly weren't timid but rather focused on snapping up as much seaweed as possible. I can't guarantee you will see them but a quick search of Hikkaduwa on Instagram reveals that they do seem to visit quiet often. 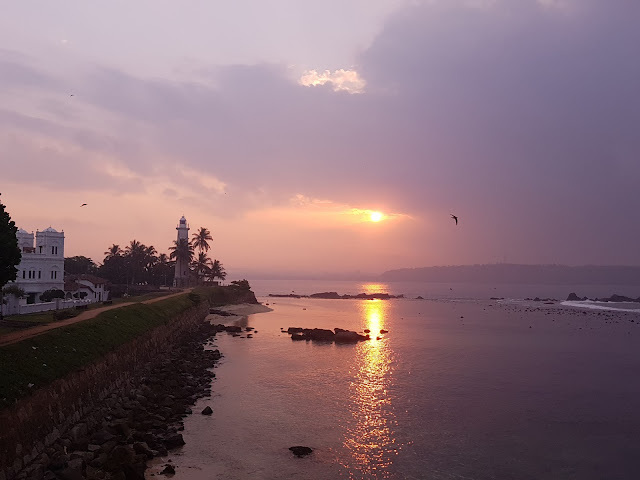 If you do miss out on seeing the turtles in their natural habitat, there is a turtle sanctuary that sits on the road from Galle to Hikkaduwa (a little past the LightHouse Hotel if you are coming from Galle). The turtle sanctuary looks after turtles that have been injured (boats are not turtles friends) before releasing them into the wild and taking in the ones that cannot return. They also help protect baby turtles so they can safely make their journey from their eggs to the ocean. 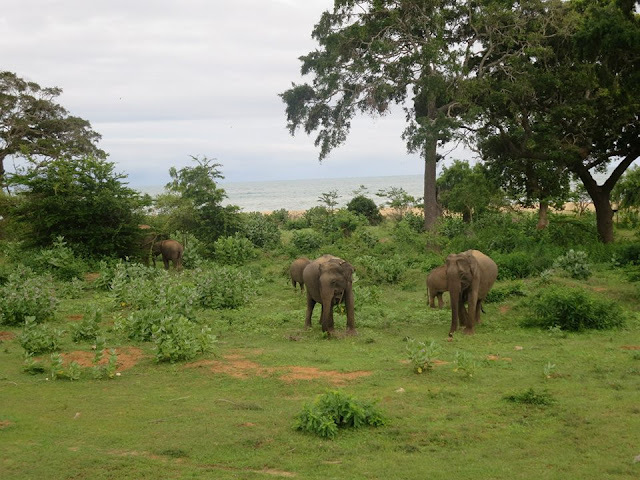 When you think Safari, you naturally think of Africa but Sri Lanka actually has some great ones where you can spot elephants, buffalo, leopards, monkeys and a plethora of bird species. Yala National Park is a little of three hours from Galle and its probably best to hire a car for the day to make the journey is comfort. The park consists of five blocks and only two are open to the public so its not guaranteed you will see all the park has to offer and the leopards are particularly elusive (we drove around for hours only to spot the tail of leopard hidden in the distance). The best time to spot animals is when the sun is at is weakest, so that is either early morning or later in the afternoon. 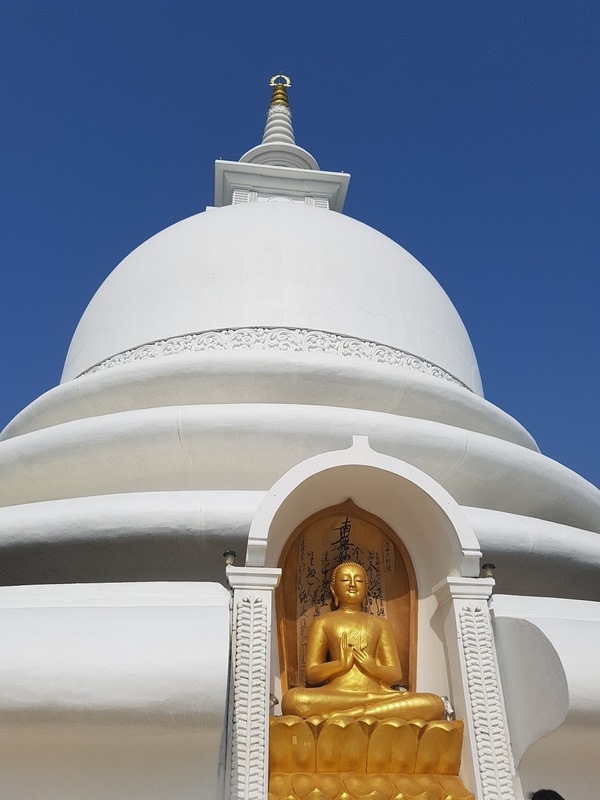 Three hours from Galle, Kataragama is a pilgrimage site sacred to both Buddhists and Hindus. Because the site is sacred to various religions, you are able to observes shrines for different faiths in one area as well as the different religious practices. If you visit during July/August you might be lucky enough to witness the Kataragama Perahera, a colourful procession of lights, dancers and elephants through the town. Kataragama is actually quiet close to Yala so depending on your interests and timings you could do both in one day.